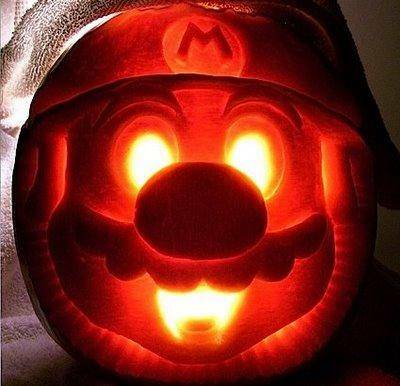 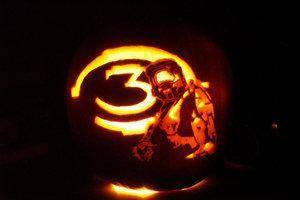 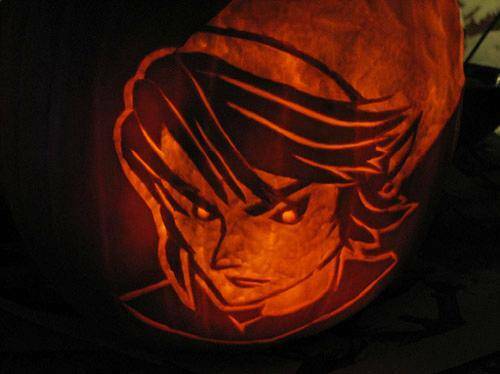 In case you haven't yet started carving your pumpkin, here are 5 totally awesome video game inspired designs! 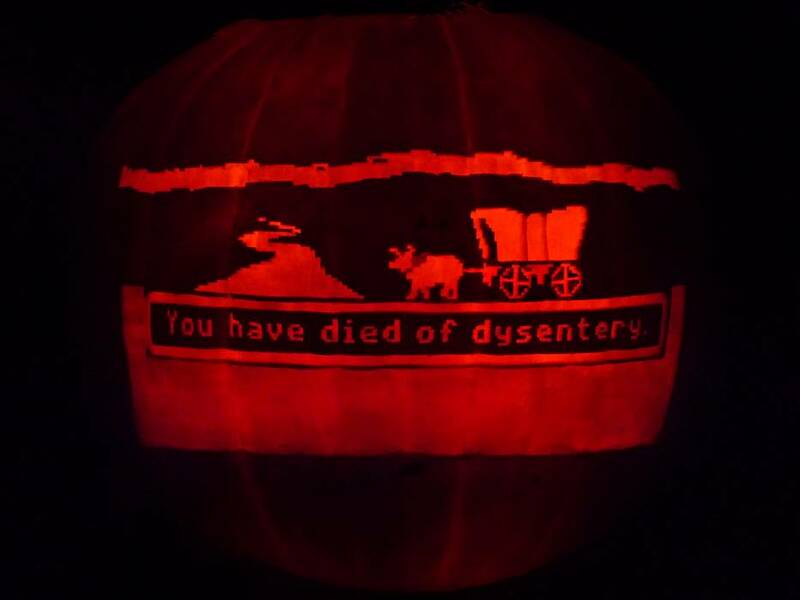 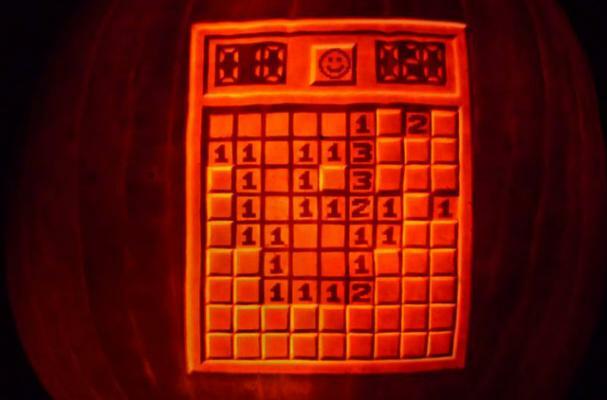 From Mario to Zelda, Minesweeper and Halo3, this nerdy pumpkins will proudly proclaim your geeky glory -- so let's get carving! 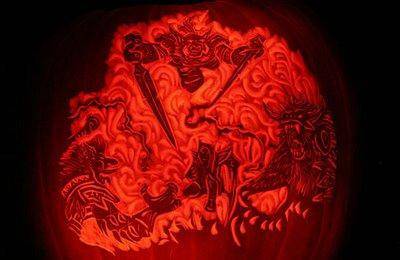 Crazy WoW (World of Warcraft) Pumpkin - wow!